Electronic key reader based on 1-wire technology for simple access solutions. Set of five 1-Wire temperature sensors (DS18B20) for use with the 1-Wire Extension. 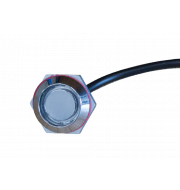 The sensor including the connector is smaller than a dime and can be installed in any location. 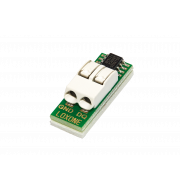 Waterproof precision temperature sensor (DS18B20). 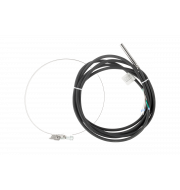 Designed to be connected to the Loxone 1-Wire Extension. Discover how easy access control can be with the 1-wire electronic key.